The Supercoach Advisor joined Roy and Dave G this morning on The Wednesday Motley Crew and he took a look at the following questions. 1. From Barry I held off on trading Goodes last week and want to trade him this week for Jobe Watson. Is bring Watson in a good idea or should I wait? 2. From JT The Nicholls injury has left me a ruckman short, who is the best option to bring in? 3. From Simon Some of the bottom-of-the-ladder sides will probably look at playing some younger players over the next few weeks, are there any on the horizon that are cheap options but may score enough to warrant a place on my team? The Wednesday Motley Crew’s resident film critic Nick Gardener this morning took at look at new film The World’s End. 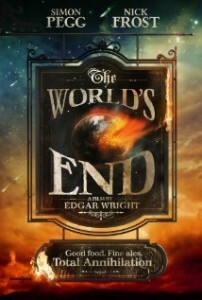 To hear Nick’s review you can listen here. 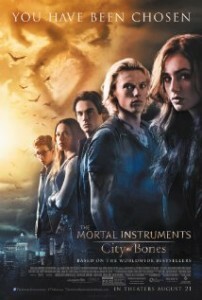 Village Roadshow have just released the ‘Destiny’ clip from ‘The Mortal Instruments: City Of Bones‘. You can view it below. When her Mum is attacked and taken from their home in New York City by a demon, a seemingly ordinary teenage girl, Clary Fray, finds out truths about her past and bloodline on her quest to get her back, that changes her entire life. Directed by Harald Zwart, starring Lily Collins, Jamie Campbell Bower, Jonathan Rhys Meyers and Kevin Zegers. Village Roadshow have just released a behind the scenes look at ‘The Mortal Instruments: City Of Bones‘. You can view it below. 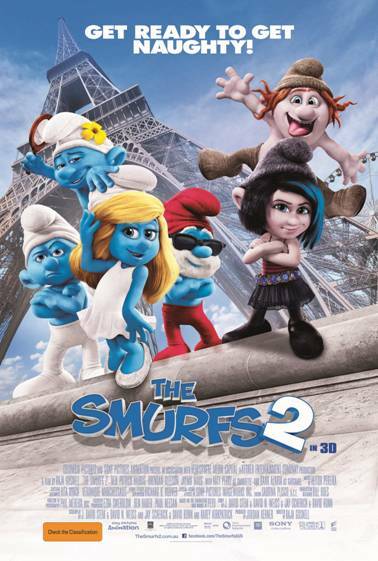 Some new clips from ‘The Smurfs 2’ have just been released in the UK… you can check them out below. 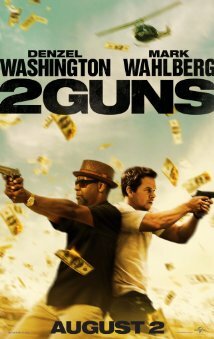 Some new clips from new film ‘2 Guns’ starring Denzel Washington and Mark Wahlberg have just been released… you can check them out below. 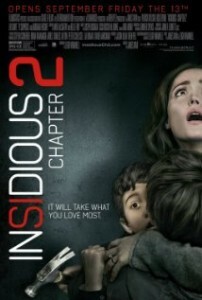 The international trailer for ‘Insidious: Chapter 2′ has just been released. Check out the trailer and more movie info below. A massive amount of clips for ‘We’re The Millers’ starring Jennifer Aniston and Jason Sudeikis have just been released… you can check them all out below. 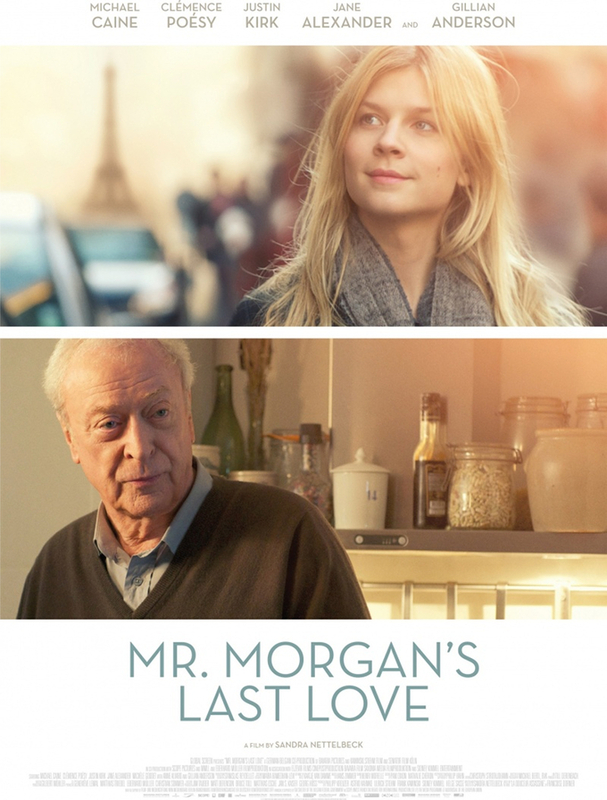 The official trailer for ‘Mr Morgan’s Last Love’ starring Gillian Anderson, Clemence Posey and Michael Caine has just been released. You can check it out below. Summary: Anna is a stylish Hong Kong housewife who has just been abandoned by her wealthy husband; Fai, her chauffeur, is from Shenzhen in mainland China, and is desperate to have his wife give birth over the border. Together yet apart, the two shoulder their burdens alone until their fates ultimately collide. 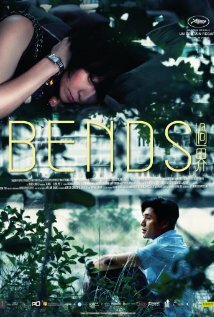 Other Subculture Media Reviews of ‘Bends′: Nil.